As you walk down the colourful Janpath street that’s lined up with shops selling state handicrafts and wardrobe, you find this one lane that is particularly heavy on all ethnic items. From embroidered bags and fabrics to cushion covers, you find an ethnic version of almost everything here. 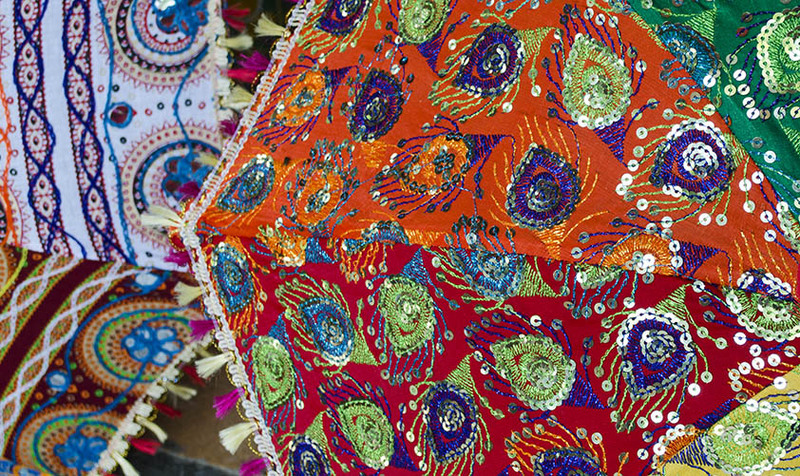 But we found particularly interesting here were the most ravishing to look at – the handcrafted umbrellas! 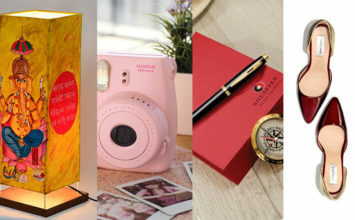 And here we tell you three awesome reasons why you should totally get one for you! Yeah we know the weathers getting pleasant but it’s Delhi man, and afternoons will still be hot for a while. So, why carry the obvious? 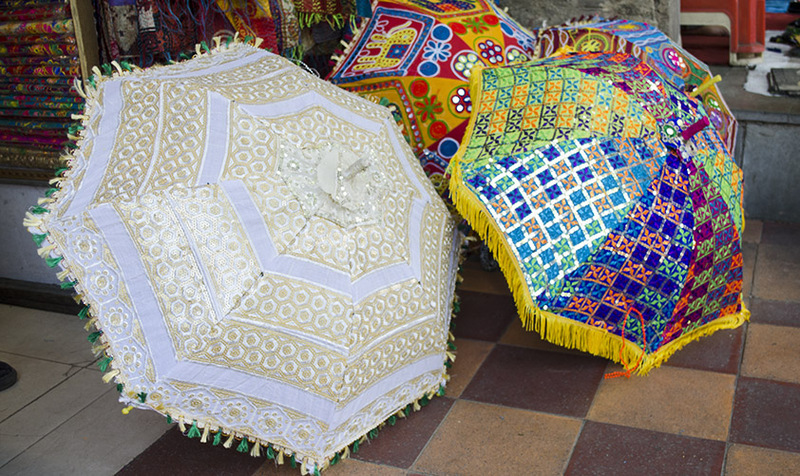 Get a bit bold, flaunt an handcrafted umbrella when you walk out into the sun the next time and see heads turn. Telling you, we tried that! Plan an ethnic-themed pre-wedding shoot with vibrant colours flowing in. Get down to the very base and add the local flavour of a chosen state – be it Rajasthan or Gujarat. Wear up the traditional dress and hold up the umbrella for a definite star picture. The bookeh made by twinkling of the studded mirrors will definitely get you the eyeballs. This is what the sellers told us secretly. Event management companies buy these handcrafted umbrellas in bulk and use at a costlier notch for our wedding décor. Why not get a bunch yourself? Just imagine these beauties at a high-spirited Sangeet function or even a Mehendi night! Why just wedding, use these at any new party you plan this season. Aah beautiful sight! Well, the basic costs starts from about INR 250-300 and goes up as high as you can imagine. 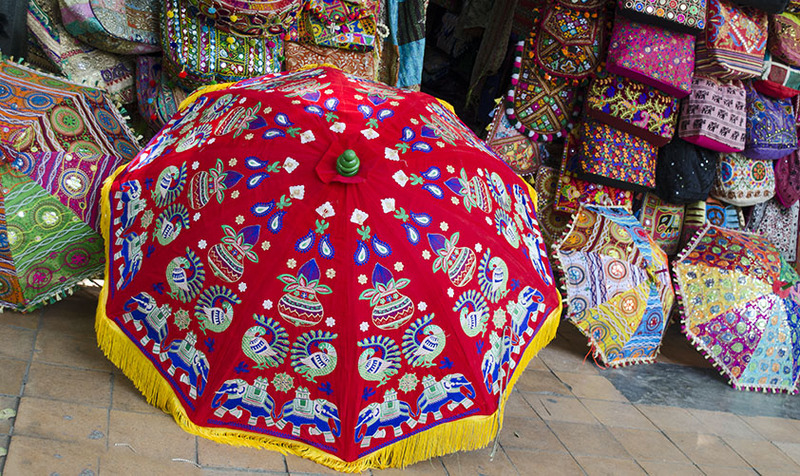 We went to the two most highest selling vendors and found handcrafted umbrellas that ranged from INR 5,000 to INR 5,000,00 as well. Of course, these are the ones with really intricate work and differ in sizes. Tip: It’s Janpath, so do bargain, especially if you are buying in bulk!